DonorsChoose.org is an organization that connects schools to donors, helping teachers and students acquire tools and supplies they need. 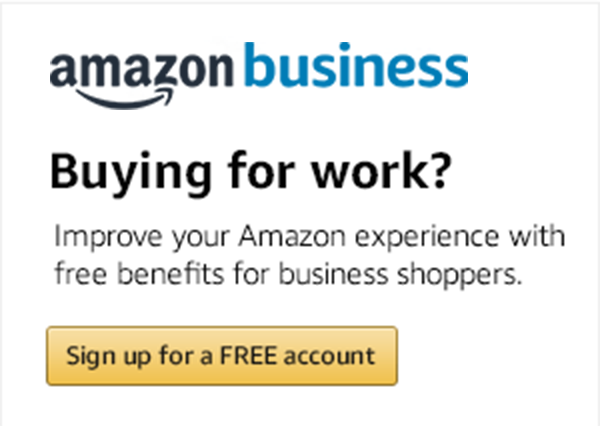 Amazon Business gives schools and organizations access to hundreds of millions of products, fast shipping, and tools that make it easier to purchase supplies. Watch this video to learn how Amazon Business and DonorsChoose.org are working together to support schools. How are you managing your organization's tail spend?